Lakewood, CO, September 18, 2018 – ICAST (International Center for Appropriate and Sustainable Technology) a 501(c)(3) nonprofit social enterprise, today announced the upcoming relocation of its headquarters to a newly renovated energy efficient office building to accommodate its rapid growth and future expansion plans. ICAST is pleased to announce that it will be moving to a newly renovated building in Lakewood, Colorado by mid-November of 2018. The building is located at 7400 W. 14th Ave. 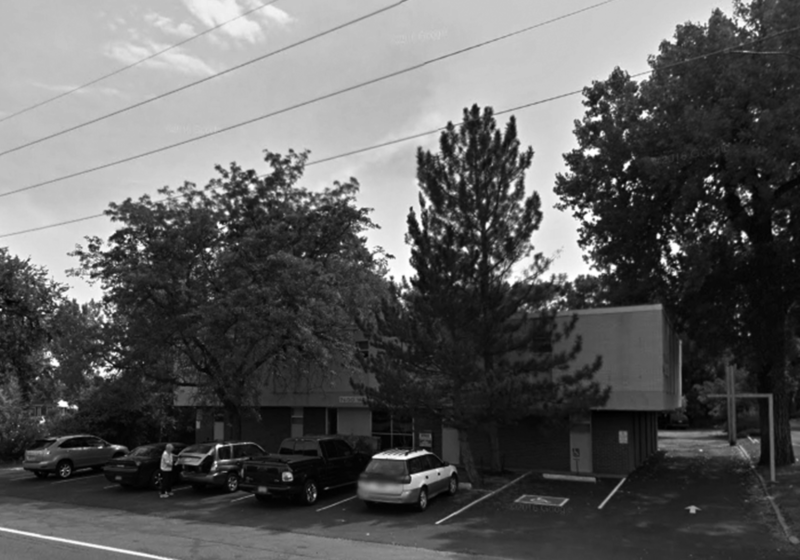 Built in 1961, this office building is located across from the “W” line Lakewood-Wadsworth RTD light rail station and just a short distance away from their current office. accordance with ICASTs’ mission to improve energy efficiency and to reduce costs. Renovations and upgrades for this 8586/GSF building with 6615/ USF are currently underway and include; new energy star windows, new LED lighting, electrical panel upgrade, upgraded programmable thermostats, new paint, flooring, stucco repair and a new HVAC system including replacing the buildings original boiler and AC with a new efficient Lochinvar boiler and a Carrier Chiller. Funding support for these energy efficiency upgrades has been provided in part by Energy Outreach Colorado’s NEEP Program and Xcel Energy. “I am extremely pleased to see the completion of our new headquarters. The new facility will enable us to gather all staff in one building while decreasing our overall costs by reducing energy costs. Our expected savings will be over $5000 annually and our new location and enhanced operational efficiencies will help us continue to grow and develop. Our goal is to fill the office space with other non-profit tenants that can benefit from our energy cost savings measures,” said Ravi Malhotra, Founder and President. Leasable space between 150 and 2700 square feet will be available to other non-profit tenants starting at $14 per sq. ft. Tenant improvements can be requested. For more information including leasing opportunities, contact Marcia Cohen at 303.462.4100 ext. 318 or marciac@icastusa.org. ICAST (www.icastusa.org) – Founded in 2002, ICAST provides economic, environmental, and social benefits to underserved communities in a manner that builds local capacity. Through its market-based solutions, ICAST promotes a triple bottom-line approach to community development. Triple Bottom Line Foundation (TBL Fund) helps finance clean energy projects for multifamily affordable housing. Investments in TBL Fund help preserve affordable housing, create local jobs, and address climate change, among other social, economic, and environmental benefits. Energy Outreach Colorado was established in 1989 and believes everyone deserves affordable access to the vital resources that power their homes. When everyone can afford and maintain their home, then they can focus on living, rather than merely surviving.